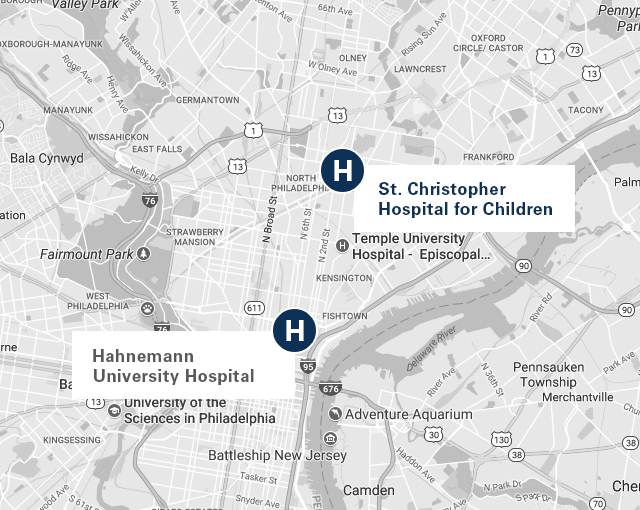 Affiliates of AAHS manage several hospitals in Washington D.C. and Greater Los Angeles, including a health system co-founded and minority owned by AAHS CEO. In October 2014, Howard University and Paladin Healthcare entered into a management services agreement for Paladin to manage Howard University Hospital. 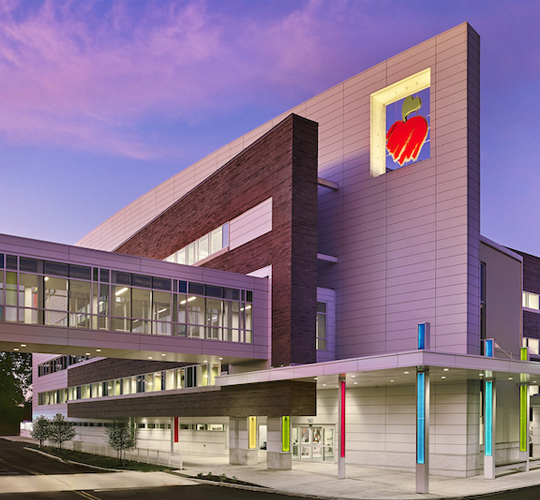 The storied 145-year-old hospital – a designated Level 1 Trauma Center – is one of the most comprehensive health care facilities in the Washington, D.C. metropolitan area. In addition, HUH reported improvements in the delivery of emergency services to the community. After a significant overhaul of emergency operations, patient wait time declined from 106 minutes to 20 minutes, an improvement of 81 percent. The emergency department also reported improvements in other metrics, including discharge times and patient satisfaction scores, which increased by 20 percent. 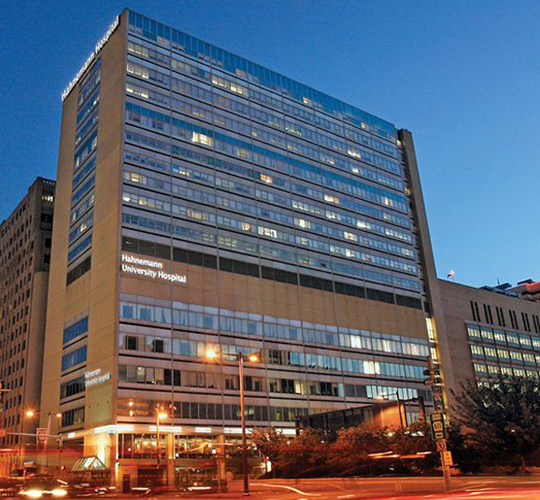 The relationship between Paladin and Howard University has enhanced HUH’s operational efficiency, achieved fiscal viability, advanced the institution’s historical academic health sciences mission and provided continued vital access to the thousands of residents in the region who depend on the hospital for care.